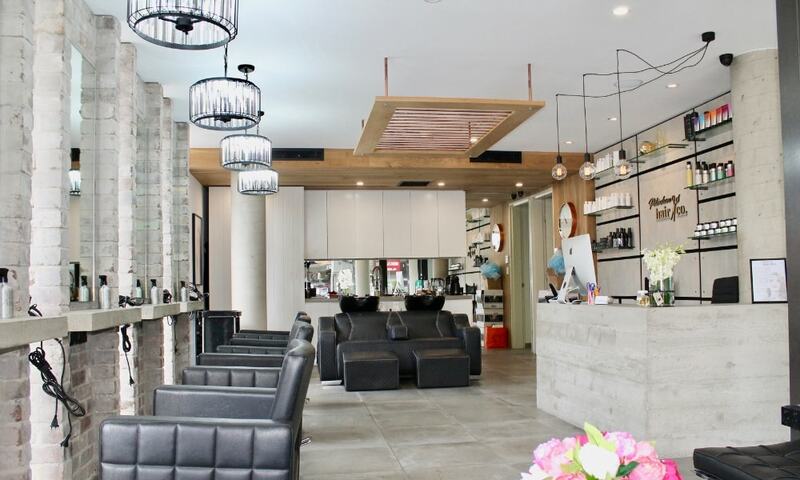 Hair Salon Inner West | About Petersham Hair Co.
More than a hair salon! 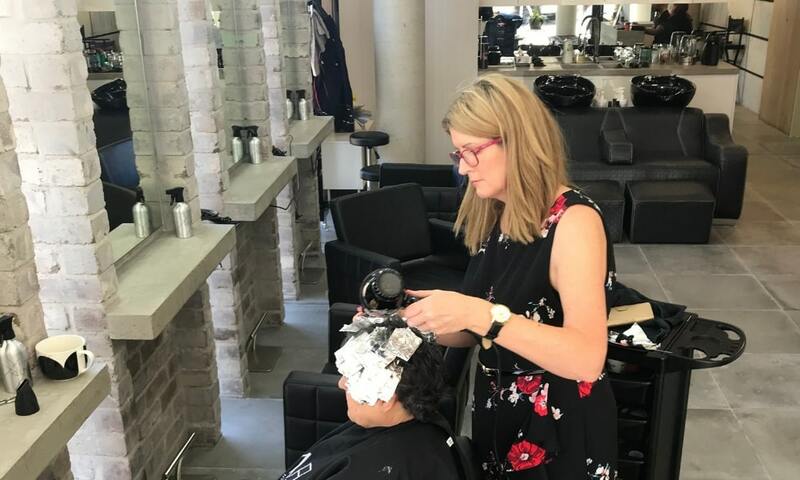 With a passion for healthy beautiful hair our experienced senior stylists will create unique cuts and colours that will bring out your true inner beauty. 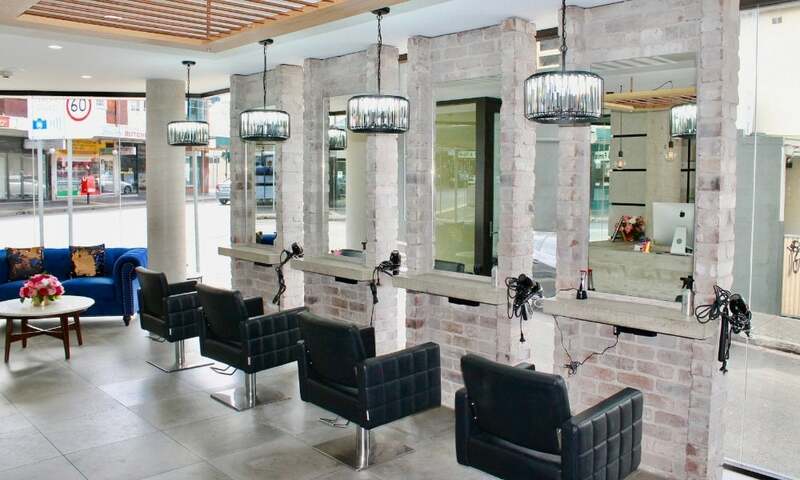 With years of international experience in salon and ‘on location’ on film sets, magazine shoots and fashion shows, our talented stylists now bring their expertise to our one-of-a-kind salon in the inner west – Petersham! 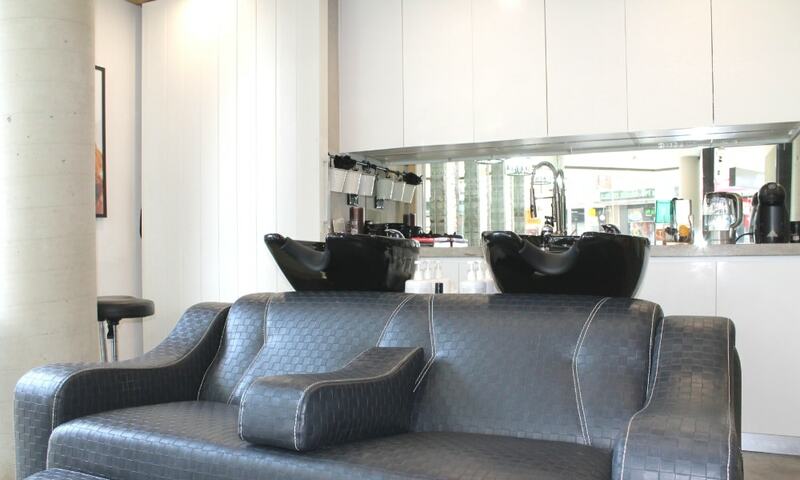 Have a look around and get a feel for your new salon! When you go to a new salon, you expect a certain level of service and professionalism. You don’t want just anyone touching your hair! 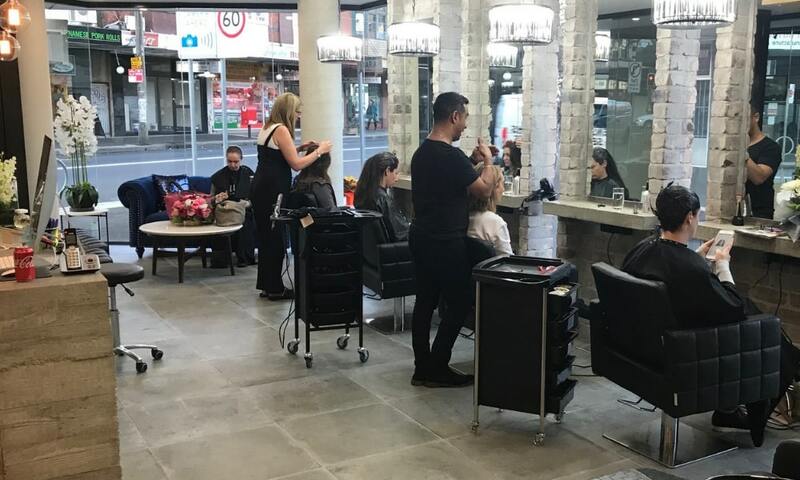 Our senior stylists are internationally trained and have worked in the top salons in Auckland, London and on luxury cruise ships. 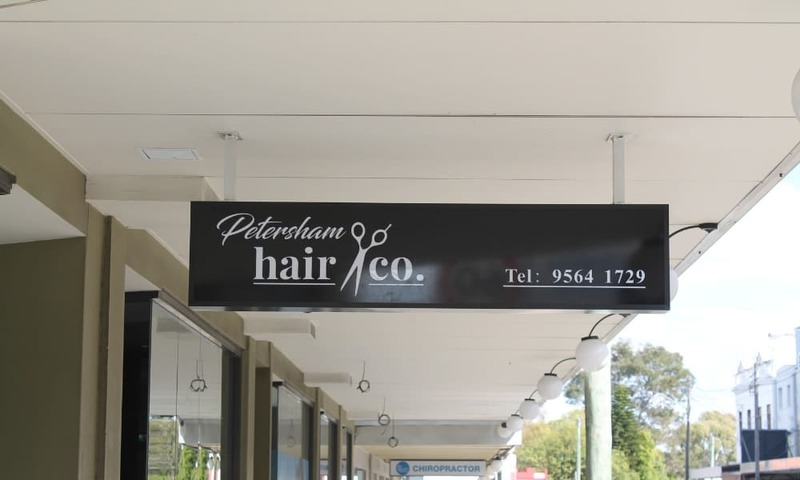 When you visit Petersham Hair Co, you are not simply going to your local hairdresser. You are visiting a salon that will not only make you look more beautiful, but make you feel more beautiful too! We love our clients and many often travel great distances to enjoy our service and friendship. We proudly service Petersham, Lewisham, Stanmore, Leichhardt, Enmore, Marrickville and much of the Inner West. We stock industry leading hair care products so you know you are getting the best. 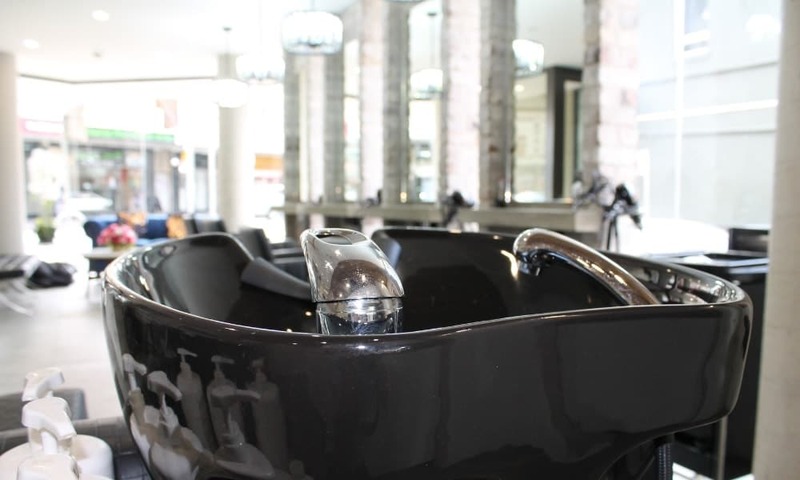 Next time you visit the salon, why not ask us about the products we use and if they are right for you. We are members of the Hair and Beauty Industry Association (HBIA). They have been the peak association for over 85 years and they support our day-to-day salon operations so that we can bring you the latest and greatest training, products and style trends from across the world. Come and see why our reviews our so good – we just love our clients! 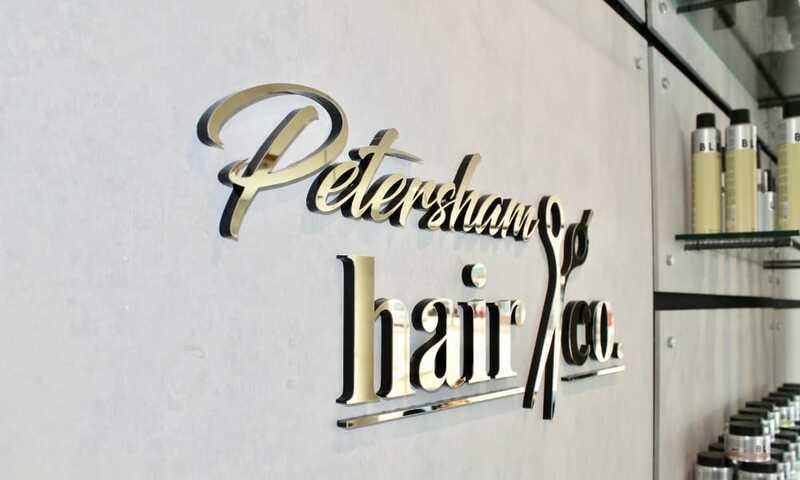 © Copyright - Petersham Hair Co. Website by Orion Marketing.